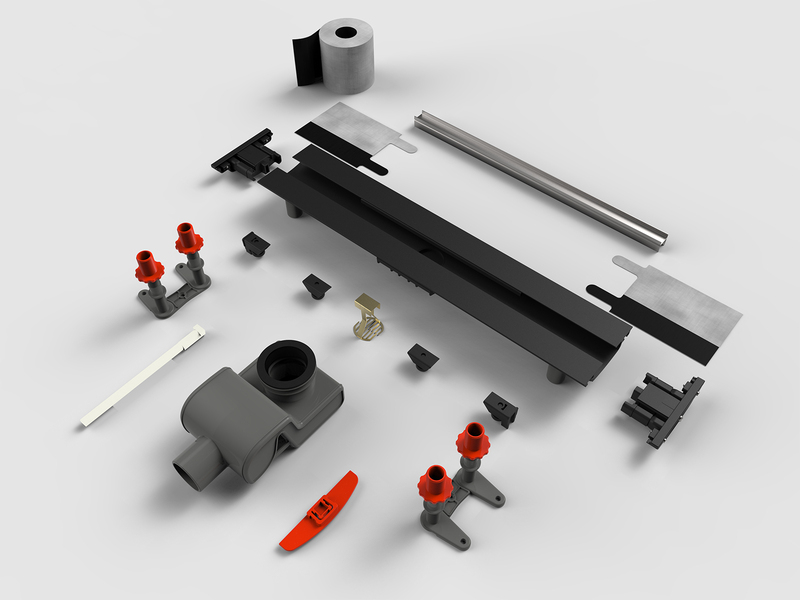 The Easy Drain Flex linear shower drain offers a solution enabling you to design your bathroom in absolute freedom. 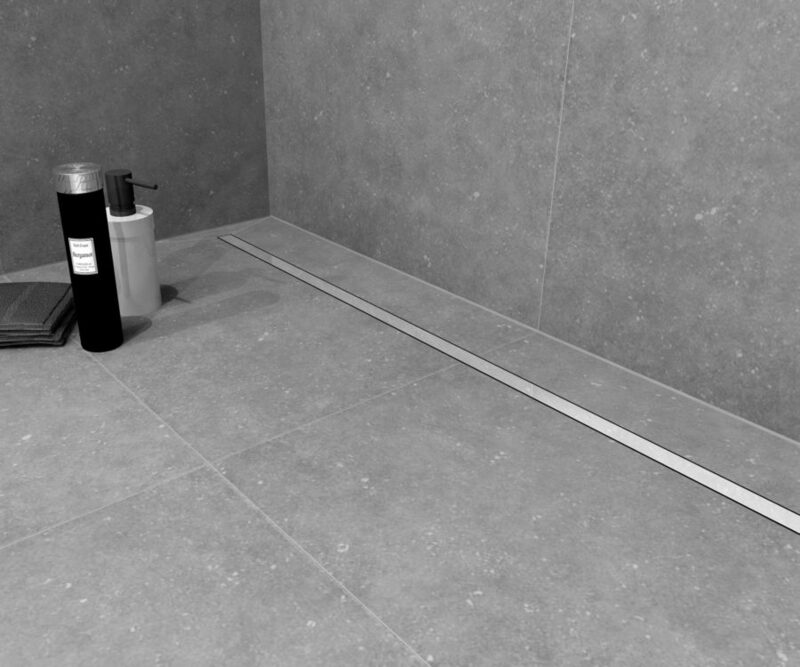 The Flex linear shower drain has a variable length from 50 to 120 cm, meaning that it can easily be shortened on-site. 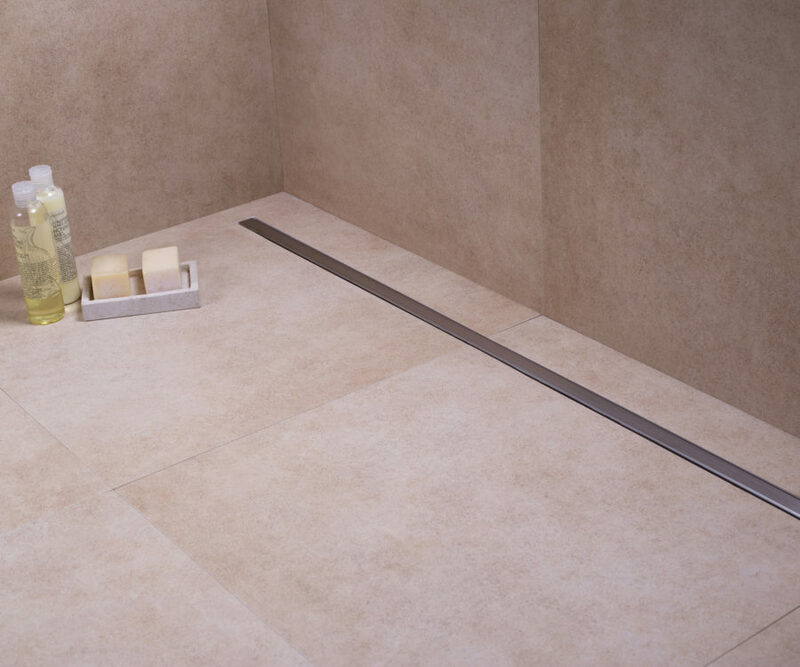 This shower drain is supplied as a complete set including grate, trap body, drainage siphon, height-adjustable feet and a sealing membrane. 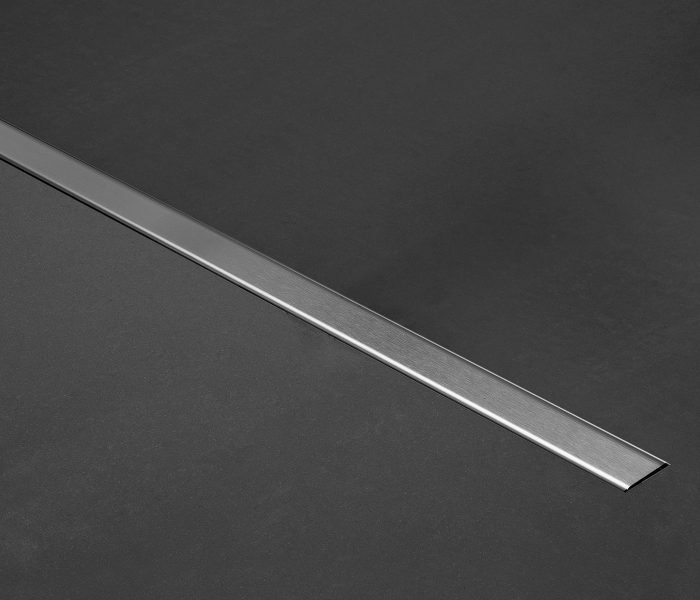 No matter what layout of shower area you have, this shower drain can be cut to size on the construction site for a perfect installation. 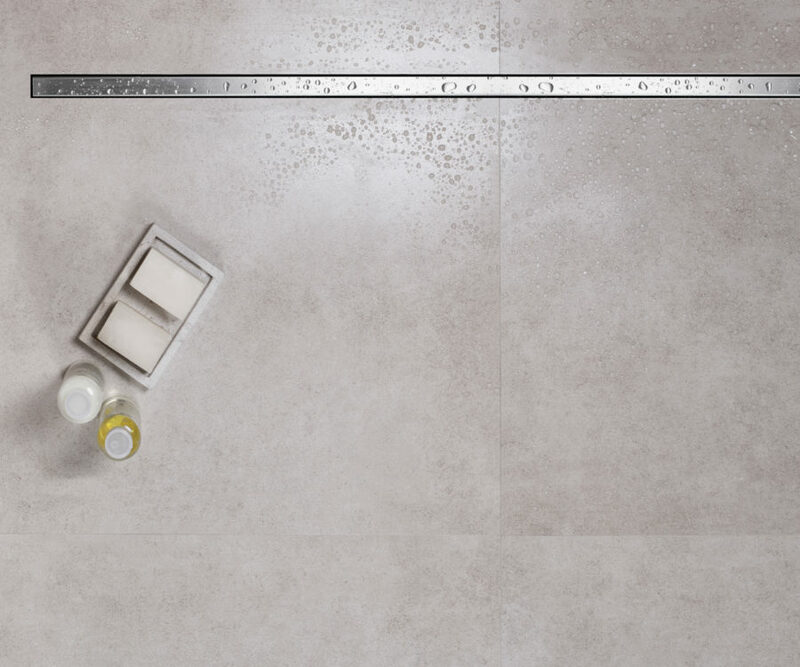 The Flex includes a flexible waterproofing membrane for a 100% watertight installation. This is the perfect adaptive shower drain for any last minute changes.